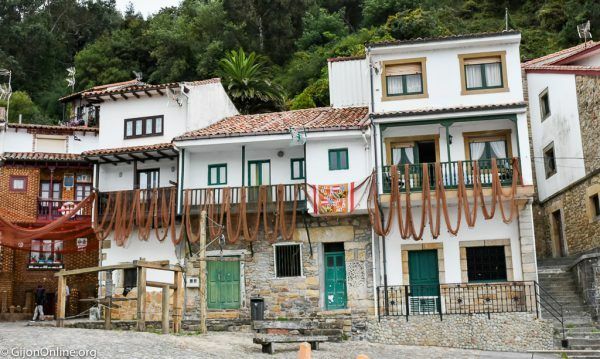 Tazones is a quaint fishing town close to Villaviciosa in Asturias, and about 30 kilometers drive from Gijon. 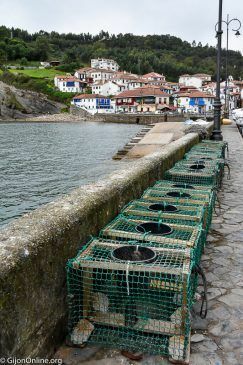 It is one of the most beautiful villages to visit in Asturias, and the fishing industry is the primary source for the local economy. 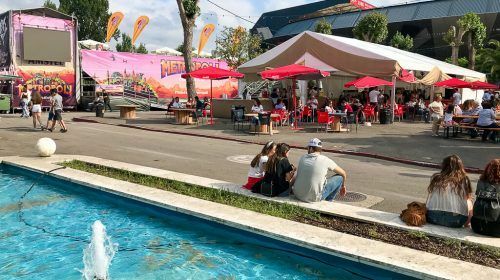 You can have a taste of their sea products and the Asturian natural cider at the restaurants near the port. The ship Nao Victoria moored at its shores. 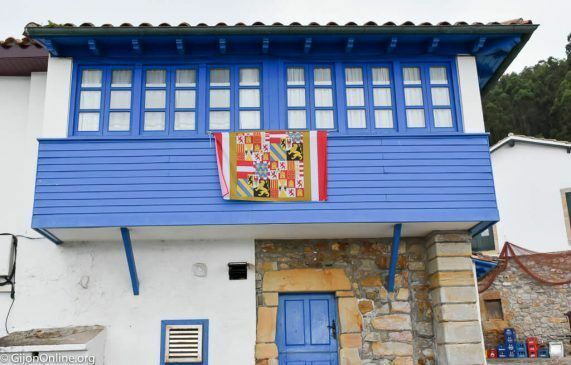 Tazones participated in the commemoration of the 5th Centenary of the arrival of Carlos V to Spain. Charles of Habsburg arrived in Spain disembarking in Tazones. 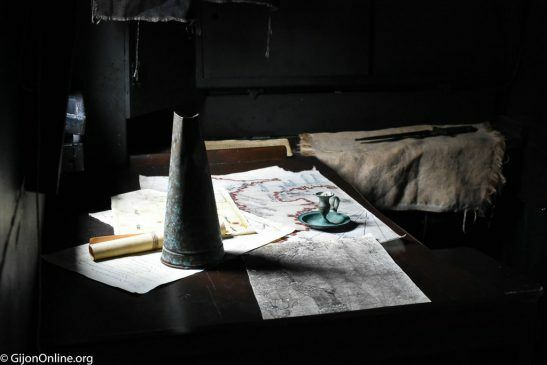 He continued the route to Valladolid to swear like the king on the 9th of February of 1518. He became one of the most powerful men of the first half of the sixteenth century. 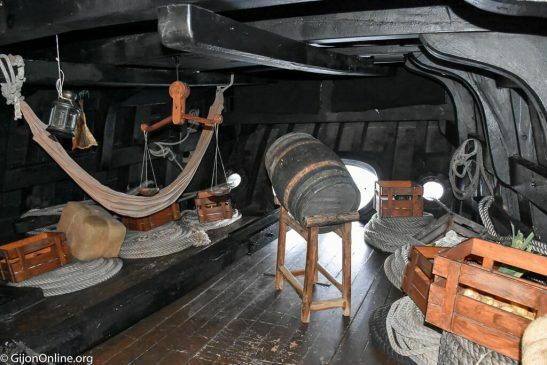 The Nao Victoria Foundation is a non-profit organization specialized in the promotion of historical events through the build of ancient ships. 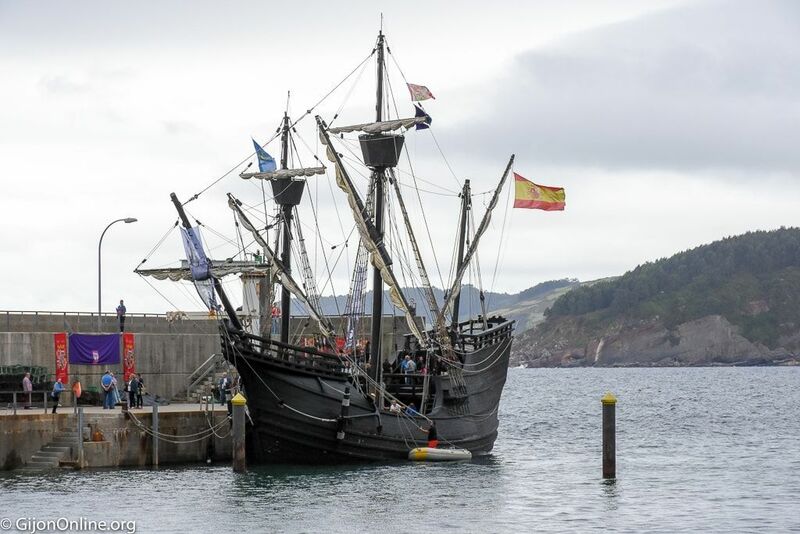 Their replica of the vessel Nao Victoria participates in this commemoration. 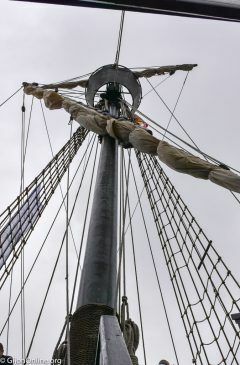 The reason being it was the first ship that managed to complete a maritime round the world trip in the XVI century. Carlos V promoted the expedition at the time. 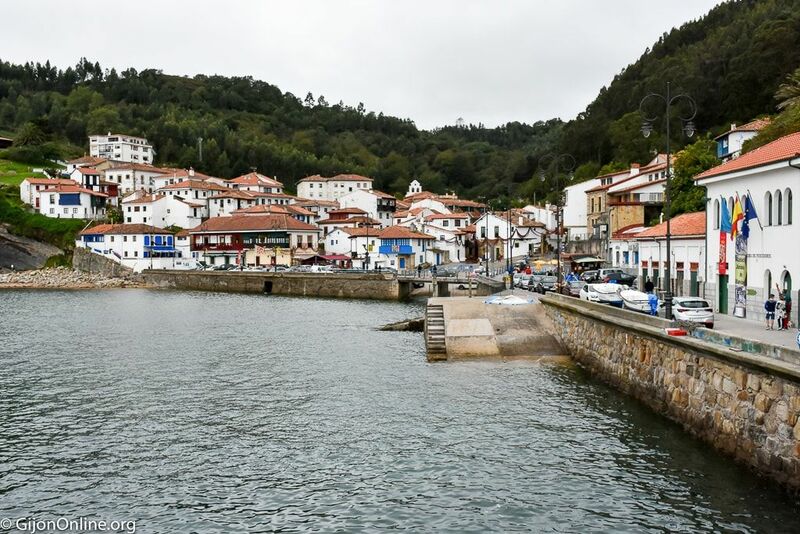 The Nao Victoria moored in Tazones in September 2017 for several days. While in the area, you might also want to enjoy the views from the panoramic terrace Mirador del Fitu. 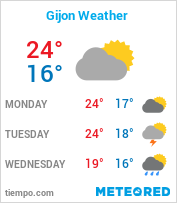 Otherwise, the natural phenomena Bufones de Pria is not far away. 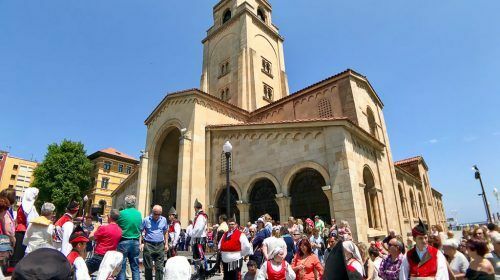 The Nao Victoria visited Asturias again from Wednesday 4th to Wednesday 11th July 2018 in the near town city of Aviles. The vessel moored at the cruise dock near the Niemeyer Center. 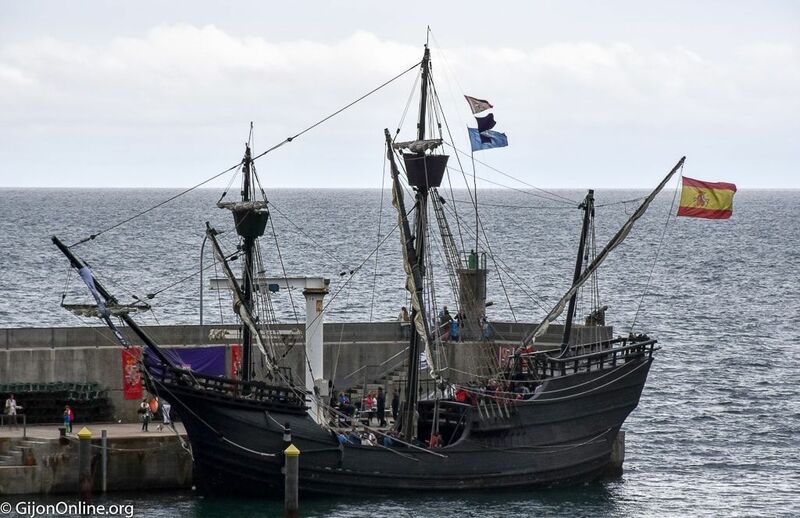 Furthermore, Nao Victoria will visit Gijon for the Maritime Festival from Wednesday 19th to Sunday 23rd September 2018. 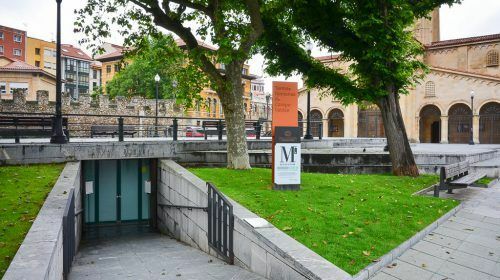 Visiting hours at El Musel Port are 10:00 to 19:00 with tickets available online at the Nao Victoria Foundation web page. 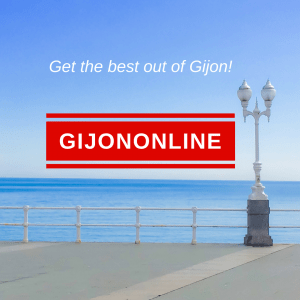 Additionally, please visit our calendar section for more suggestions on things to do in Gijon and nearby. Enjoy!